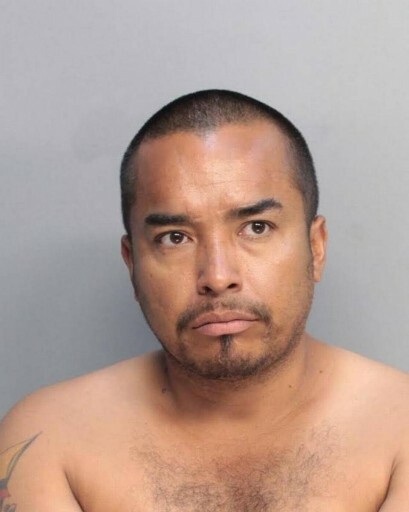 Miami, FL - A South Florida man accused of trying to detonate a bomb at a synagogue and Jewish school during Passover observances is facing a new charge. The U.S. Attorney’s Office in Miami reports in a news release that 40-year-old James Medina was indicted Thursday on a charge of attempting to damage religious property. He was charged in May with attempting to use a weapon of mass destruction. Medina’s lawyer says he suffers from long-term mental illness. I'm surprised one dummy couldn't recognize another dummy!